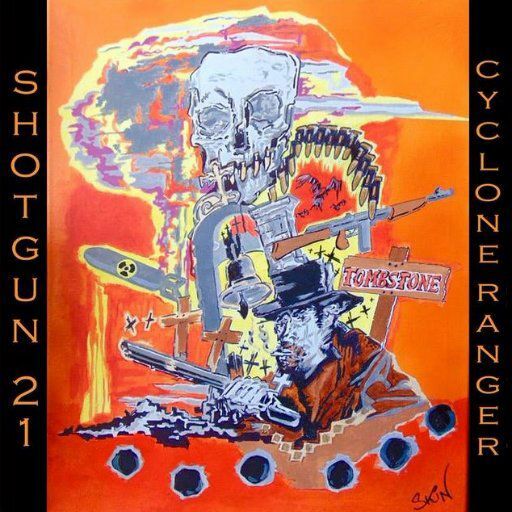 We are Shotgun21 from Crawley, West Sussex, a 4 piece band blending the sum of our influences (punk, 90's indie, grunge and rock) into our own style of original songs, The band is Michael Jones (vocals guitars) Ian Pearce (bass ) Brian Poole (keyboards/samples) and Simon Helm (drums). We have been playing together for about 4 years. our latest Ep wasreleased march 2017...Cyclone Ranger Ep feaures 4 tracks including the Ska-punk infuenced "Crazy kind of way"